Submissions are open for Clio’s second annual Launch/Code Contest. Applicants must create an app that assists lawyers and integrates into Clio Manage. The prize? $100,000. 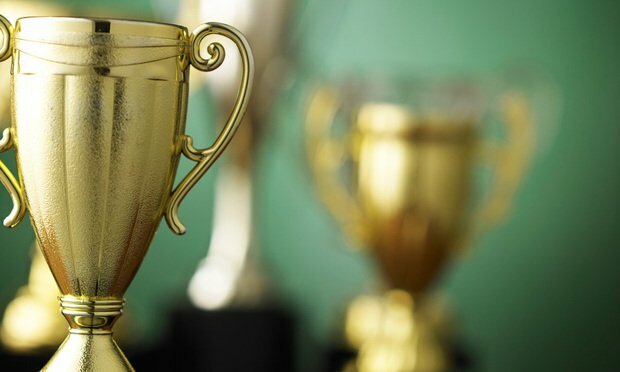 Clio’s Launch/Code Contest wants to find the best app that both excels at helping a law firm manage its operations and integrates into its Clio Manage practice management software, and award it $100,000.